Launched a successful PR event Over the 2 day event, MBF IG page received 91,420 actions, 89,600 profile visits, 51327 reach, 630,899 impressions. Overall reach increase by 124%. Have you ever wondered how to get the Kim Kardashian makeup look??? Learn from the PRO herself!! Presenting Hrush Achemyan commonly known by her Instagram handle @StyledbyHrush, a celebrity makeup artist to some of the world-famous celebrities including Kim & Khloe Kardashian and Kylie & Kendall Jenner. With a fan following of 2.2 million followers, this beauty queen is goals for all the beauty lovers around the world. After all she is friends with beauty sensations like Kylie Jenner and Kim Kardashian!! She’s collaborated with Tarte Cosmetics, by introducing a sleek eye & cheek palette bearing her brand name, “Style By Hrush”. 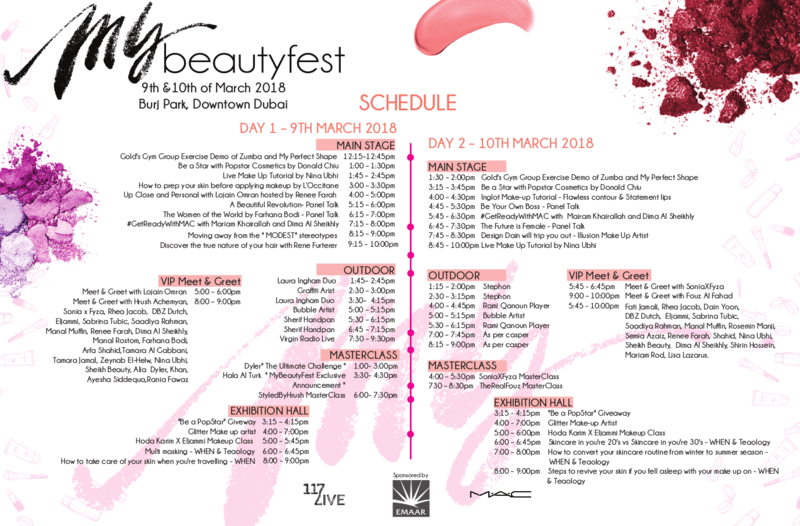 Access to all beauty, fashion and lifestyle brand exhibitions and activations. With over 2.3 million followers, Fouz Al Fahad, a Kuwaiti Beauty influencer has become a social media sensation. Her stunning makeup tutorials is definitely one to follow. Weather to go for a natural makeup look or a bold glam look, you’ll find it all here. So much so that the beauty icon has created her own shade for MAC Cosmetics, one of the most exciting beauty collaborations. She knows all the makeup tricks and trends in the beauty realm and is on her way to becoming one of the recognizing faces in the Middle East. Looking to spice up your Insta-Feed with beauty tips?? 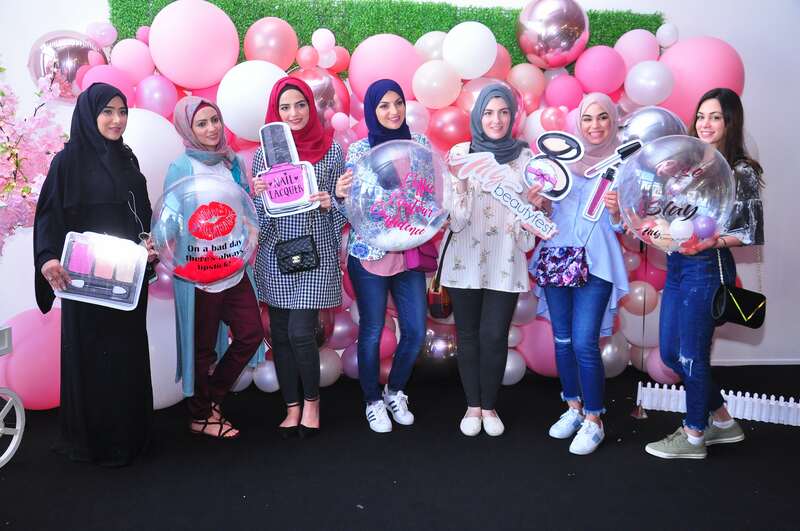 Look no further; Sonya & Fyza Ali, are Dubai-based beauty bloggers and makeup-artists, we really can’t stop staring at their Instagram account which is flooded with glamorous pictures and makeup techniques. They have a devoted fan following of more than 700k+ followers just in UAE. 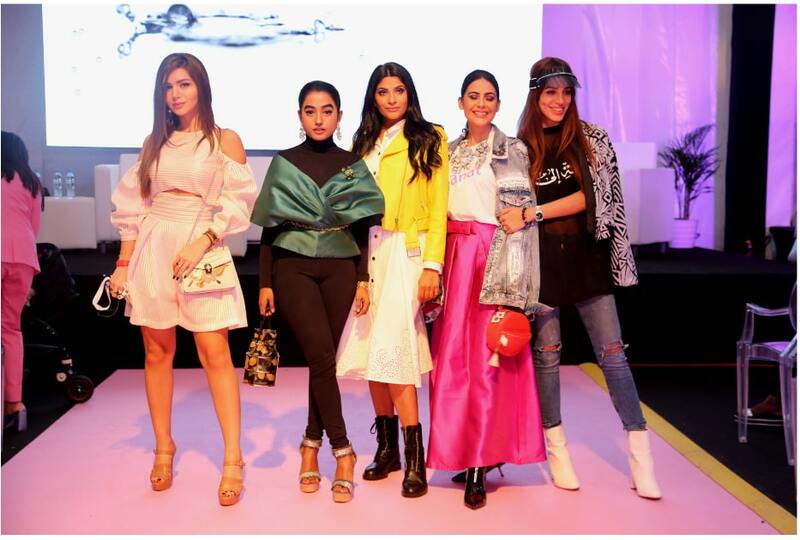 At such a young age, they have their own flawless style that is mostly inspired from the Arab World. Trained by Kim Kardashian’s makeup artist, Mario Dedivanovic the two sisters have taken the royal family and social media by storm!!! The beauty industry has gone through a renaissance over the past decade. It has gone from being a purely cosmetic method of beautifying oneself, to an introspective, larger celebration of individuality and self-expression. From the ever-evolving contemporary beauty ideals, to the groundswell of diversity in the make-up industry; We sit down with our beauty influencers to discuss the industry. From fashion to beauty – let’s move away from “modest” stereotypes.While the modest fashion and beauty segment is often perceived as a minority-focused initiative, we’re finally seeing inclusion in pop culture and seeing representation from runways to race tracks, from OOTDs to Olympic stadiums. Focusing on this demographic is a critical element of a long-term growth strategy that can drive innovation, inclusiveness and diversity, and has repeatedly prove successful In this session, our panelists will speak about challenges in the industry, how social media has affected their experiences, discuss the impact on the community, and how we can finally move away from “modest” stereotypes. Passionate entrepreneur, Project Lead at NOMAD and Chief Executive Architect at Al Ahli Holding Group. Founder of Luxury Management Firm RR&CO. She was recognized as one of the Top 20 Most Influential Women in the Middle East. 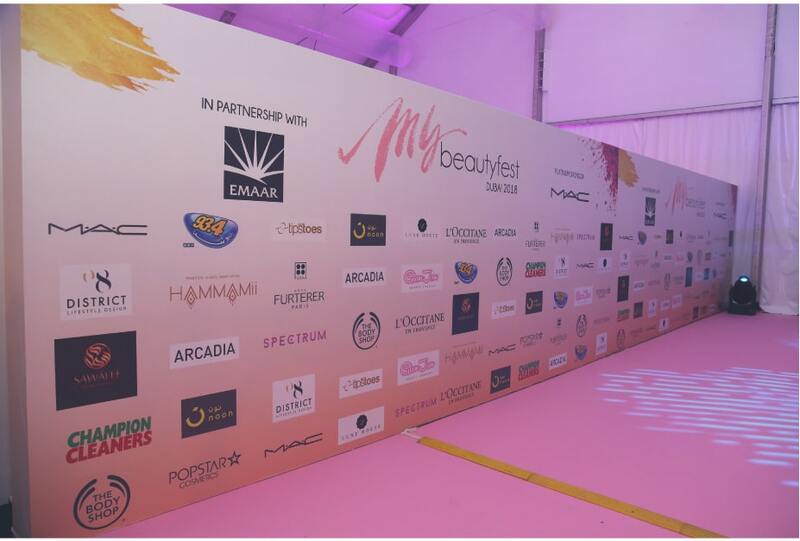 Founder of MA models; a platform to help new and established models develop their careers in the Middle East. Former Miss Great Britain. Lisa is also an Aesthetic Medicine Practitioner. Founder of Trendy Frenchie Communication Agency; a platform that connects influencers and celebrities. She is a prominent social media influencer (@thetrendyfrenchie), Semia also heads the Luxsure Magazine in Dubai. Responsible for developing the business strategy for one of the world’s fastest-growing online beauty startups, Memebox; a global subscription based box for top Korean beauty and cosmetic brands. Co-founder and CTO of the Tempest; the world’s fastest growing online media company for women. Listed in the 2018 edition of 40 Women to Watch list, Mashal also received the Young Leader of the Year award at the 19th Global WIL Economic Forum. What does it take to set up your own business in the beauty and media industry? How do you go from idea stage to building success? The panelists will share their entrepreneurial journeys and insight on the opportunities available for anyone looking to become their own boss. Farhana Bodi always had the dream to establish this empowering platform, seeing an internal power in each and every woman. Farhana’s global experience and exposure enabled her to take the initiative and pursue her dream. To accomplish her dream of empowering society by empowering its most vital element, Farhana found “Woman of the World”. This is a platform with the central goal being, to connect, promote and inspire women from all different backgrounds. Receive the latest beauty & style news alerts when you sign up.